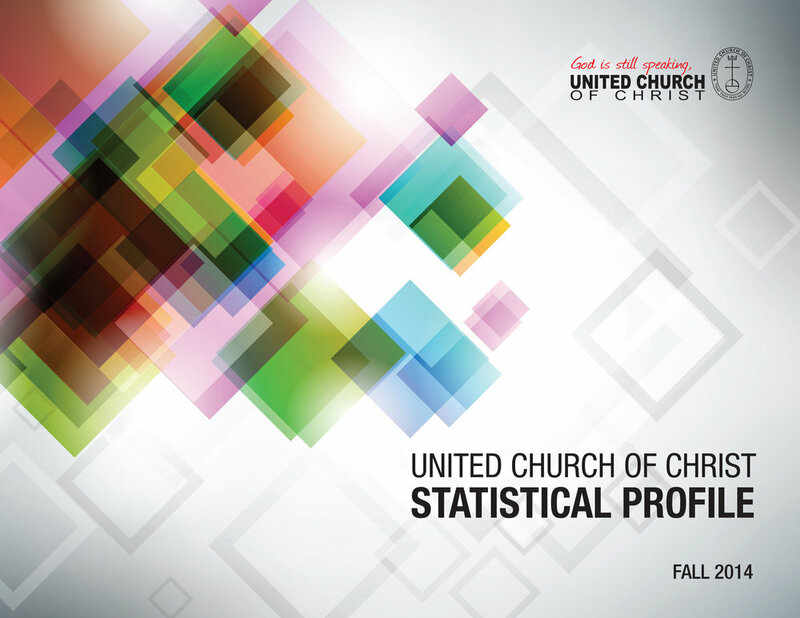 The annual statistical profile helps United Church of Christ members understand the trends and composition of the denomination. 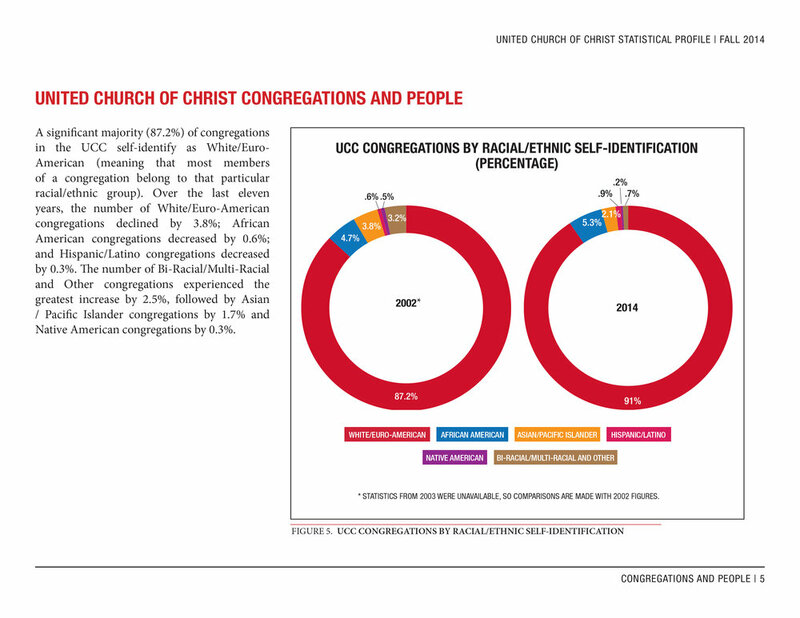 Here are a few sample pages. 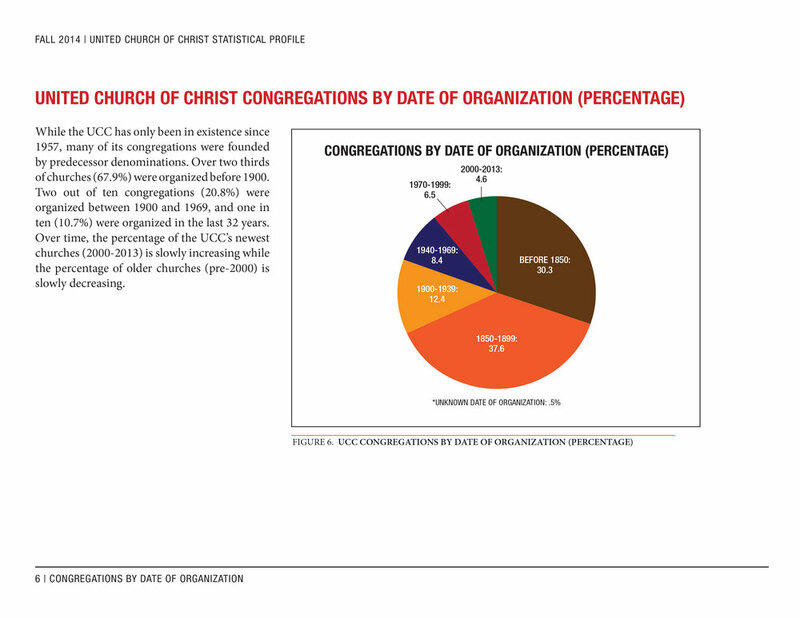 Click on the image to enlarge and scroll through the pages.